When it comes to indoor air, the air inside the home can be the most polluted. 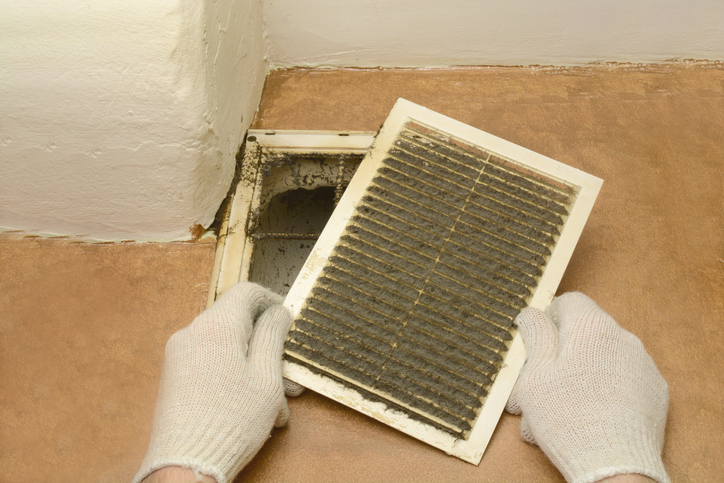 Duct work circulates the same air over and over, and dust, allergens, and mold can build up over time. Regular duct work cleaning is recommended every 2-4 years in order to remove build up. The level of moisture in your home can contribute to the growth of mold and mildew. Call on Gordon’s to mitigate a mold and mildew problem before it becomes extremely costly to deal with and a health problem for your loved ones. Sometimes mold and mildew can grow on area rugs, and we can treat and clean those in our facility. We serve Horry County, Georgetown County, Pee Dee, Florence, Cheraw, and all surrounding areas within 100 mile radius of our location. Ask about our pick-up and delivery service. Copyright Gordon's Oriental Rug & Carpet Cleaning LLC 2018: All Rights Reserved.